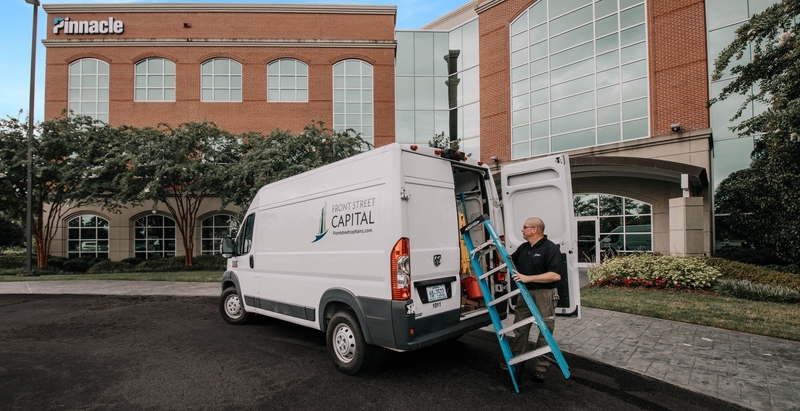 Front Street Capital's experienced asset management team provides tailor-designed management and maintenance packages for a variety of office, retail, medical and industrial properties. Our full-service commercial real estate management program emphasizes transparency, professionalism and responsiveness to our clients/tenants and provides affordable management services that ease the burden of ownership. 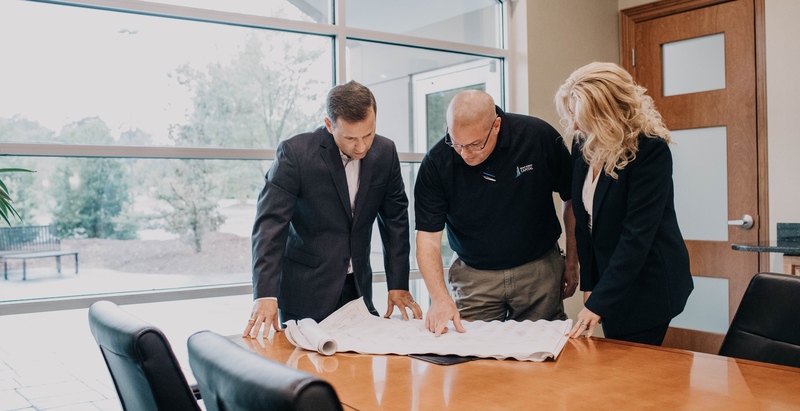 Combining experience with superior service, FSC helps keep operating and maintenance expenses low without sacrificing tenant satisfaction and longevity, maximizing our clients' return on investment. Front Street Capital proudly manages a portfolio spanning approximately 3 million square feet (with a total value of nearly $225 million), where the majority was either developed or acquired by the company. If you are interested in exploring ways we might work together, please contact us below. Copyright © Front Street Capital, 2019. All rights reserved.